This morning in metals news, the Office of the United States Trade Representative (USTR) releases the list of Chinese products that could be hit with tariffs (stemming from the Section 301 probe), China responds with a tariff announcement of its own and copper drops in line with escalating trade tensions. Following the president’s announcement late last month regarding the administration’s Section 301 probe vis-a-vis Chinese trade practice, the Office of the United States Trade Representative (USTR) on Tuesday released a list of potential Chinese products that could get hit with tariffs. 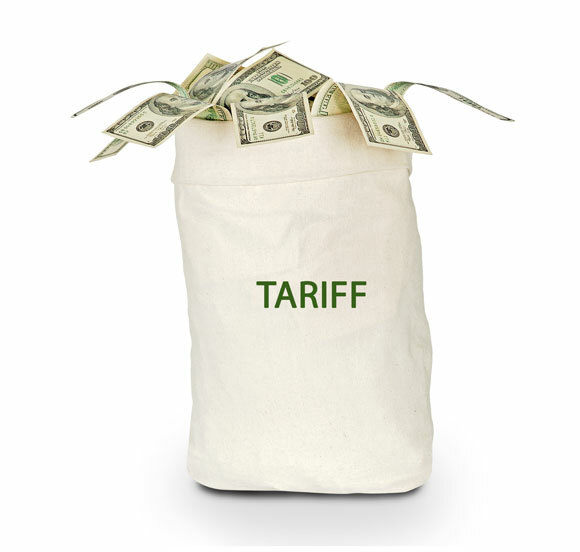 According to the announcement, the list covers 1,300 separate tariff lines and will be subject to review and a public comment process. China’s Finance Ministry announced Wednesday it will impose a tariff of 25% on 106 U.S. products, Reuters reported. The list includes products ranging from agriculture to automobiles and aircraft. As trade tensions between the U.S. and China ramp up, the price of copper has reacted, falling more than it has since early February, Reuters reported. LME copper fell 2% to $6,662 per ton, Reuters reported.